The first pedometer was a freebie from McDonald, something like this one. I got two actually from the meals, and I lost both of them. Pretty sure I lost one during a flight. It’s easy to fall off because the clip to the belt is not very tight. Also keep in mind this does not sync with computer in anyway. The second one, technically speaking, should be my iPhone 4, with the Pedometer app. I could no longer easily find the app by googling, and I sold the phone already. But pretty sure I did not pay attention to the daily steps in that app. 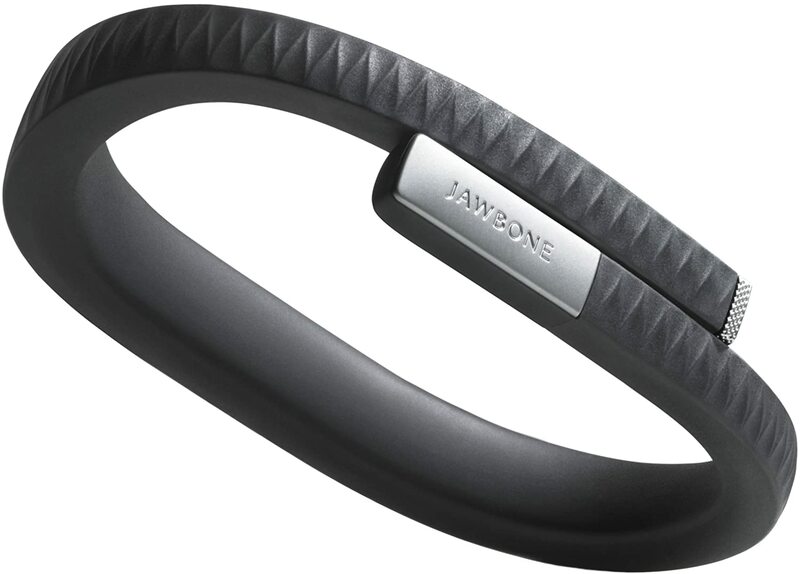 It was until I got the first “wearable”, the original UP Jawbone band, that I started pay attention to my daily steps. The goal was to hit 10,000. The first band died in about 9 months. It was still under warranty, so I got a replacement, something like the picture below. It also died a few months later. One inconvenience for this one was to sync, I had to plug it into the earphone jacket of iPad (or iPhone). Since at that time, I already had iPhone 5s, and the Fitbit iOS app was decent. So I started using Fitbit app on ip5s. It’s good as long as I carry the phone when walking. In June 2015 I got a new phone, which does not have the sensor like ip5s. 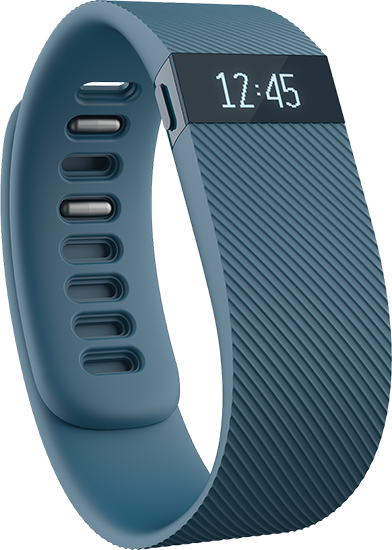 So I got a dedicated Fitbit Charge. I’ve used it with my Amazon Fire Phone (for sync the information). So far I am happy with the Charge.